You can keep bowhunting fun all year long by switching things up a bit with Snaro. I know a lot of archers who put their archery gear away the day after the late whitetail season and don’t dust it off again until a month before the next season. I listen to them talk about how they can’t wait “til next year”. Birds Eye View in Wisconsin is a great resource for all things aerial. Even woodcock! Snaros and a different mindset can get you off the couch, keep you in shape and keep bowhunting fun all year long. Buy a few 6″ Snaros and start by practicing on aerial targets. Save some 2 liter and 20 oz soda or water bottles, go out to the back yard or another safe place and have the wife, kids or a friend start lobbing them out in front of you. Start with bottles thrown straight away, then mix it up with some crossing shots until you feel comfortable. If you really wanna keep bowhunting fun all year go to a game bird farm and buy a few quail ( check your local regs before you start hunting them). Take your Snaros and start having fun. 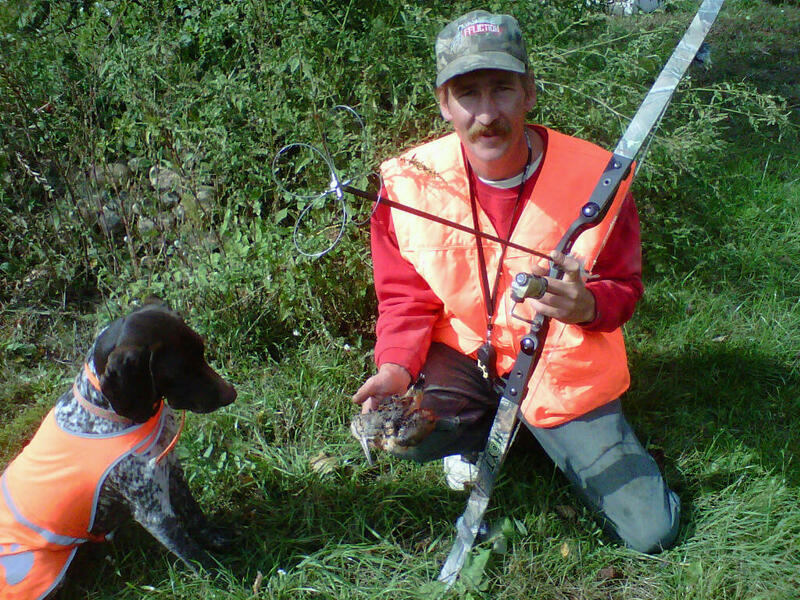 I get my birds from Birdseye View 906-221-0783 from a guy that loves bow hunting birds, even wild woodcock and grouse. He can give you some tips on shooting birds on the wing and on recalling birds that you miss so you can try again.